The Easiest DIY Project in the Entire World! 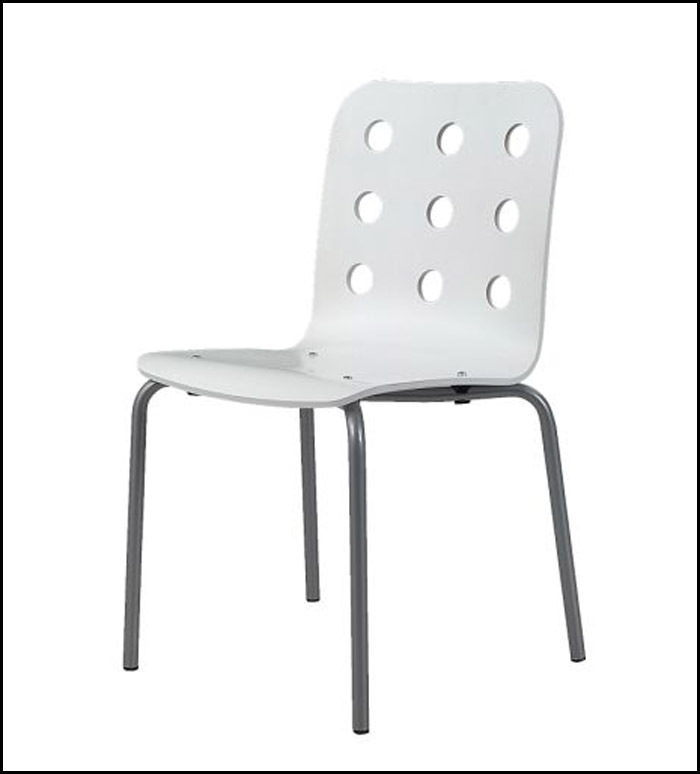 This is the JULES visitor chair from IKEA, only $34.99. It usually looks like this. For a sports room, I decided it needed a little sumpin sumpin. So I went to my twill stash. Everyone should have one. You can buy it by the roll or by the yard. 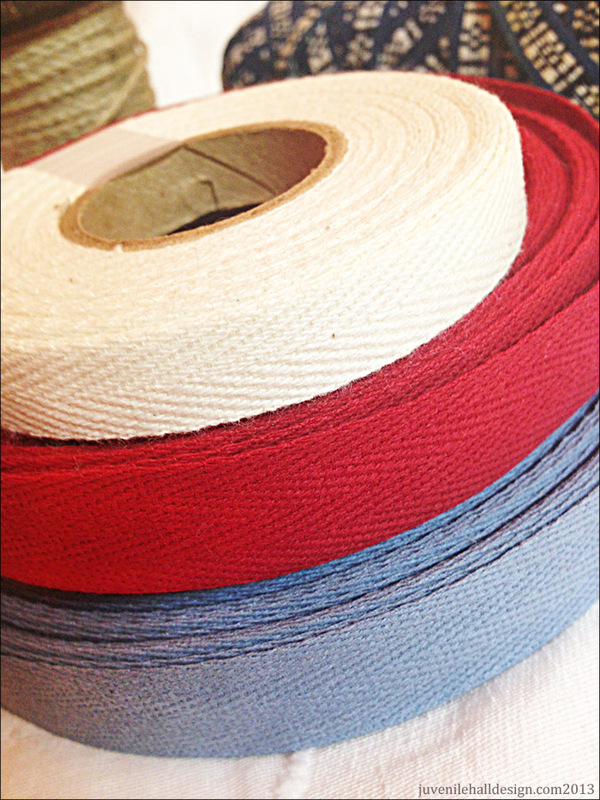 It’s great for gift-wrapping, sewing trims…and for implying baseball stitches on simple white chairs. After making a “V” shaped fold, use a hot glue gun to attach your "stitch." Then trim at the holes with a small sharp scissor. Repeat! That’s it. Instant baseball chair. There is nothing I love more than making a “one” of a million. Posted in baseball, boys, DIY, girls, sports and tagged with chair, DIY, baseball, kids room designs, kids rooms, children's interiors. May 7, 2013 by Ellen Mattesi.